We often struggle with living the best life we can due to the lack confidence. Confident Living Success Tools are designed to help you unlock your purpose and unpack your gifts, talents and abilities. 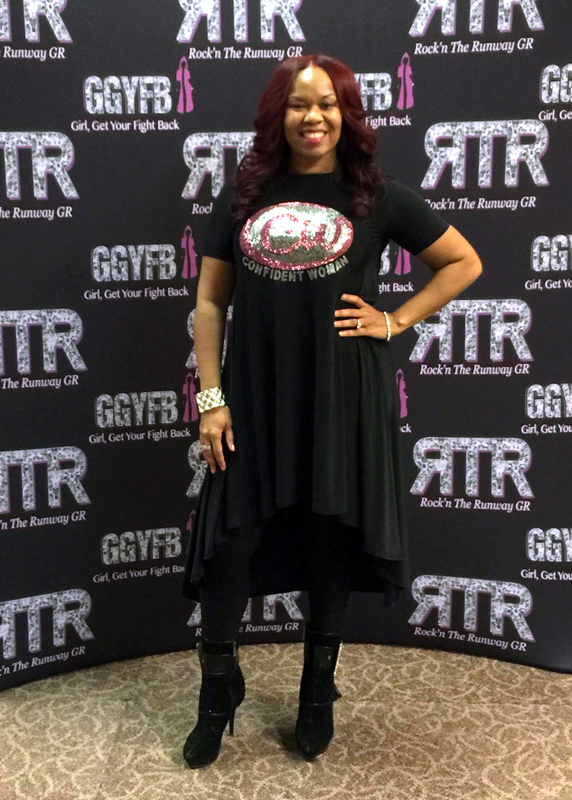 The Confident Living Success Tools will help you get on get on track and stay! Every thought you think and all your self-talk is a stream of affirmations. You’re using affirmations every moment whether you know it or not. You’re affirming and creating your life experiences with every word and thought. Take control and be intentional about the words that affirm your life! Understand and define your It. Focus on one thing at a me. Tools need to set goals and accomplish them. Change the way you go after your dreams and goals. Simplify your priorities for goal-setting by allowing you to focus on one goal at a time. Create balance that is personal and unique to you. Go deeper and accomplish more. Use your planner to prepare your day- to-day routines all while making you Think Big and get Unstuck. 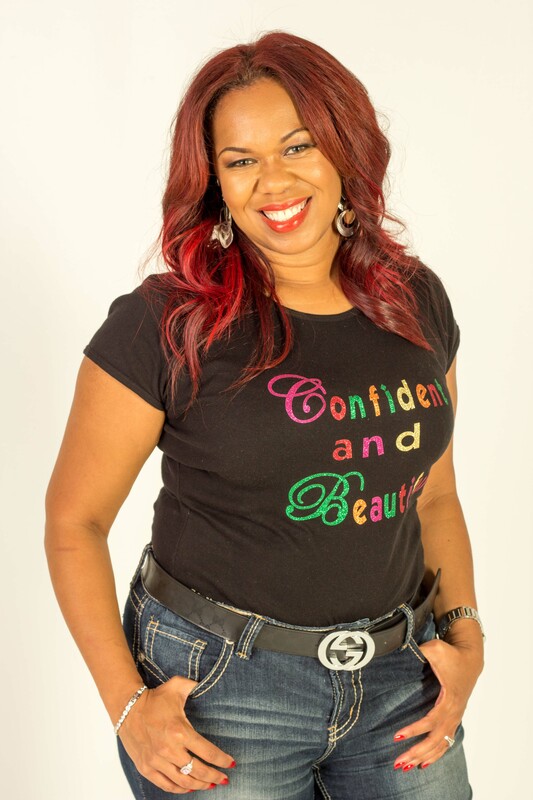 Confident Wear is a clothing line developed to encourage greater confidence in everyone that wears our clothing.